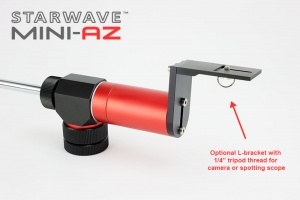 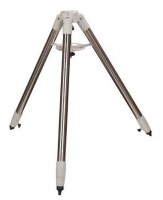 High quality table top tripod. 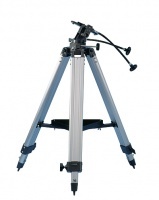 Well made and sturdy. 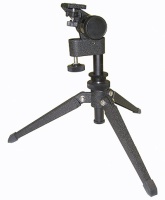 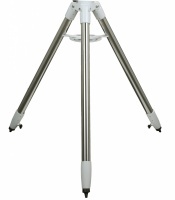 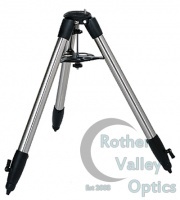 Solid stainless steel tripod with 2" legs for ultimate stability for the EQ6.